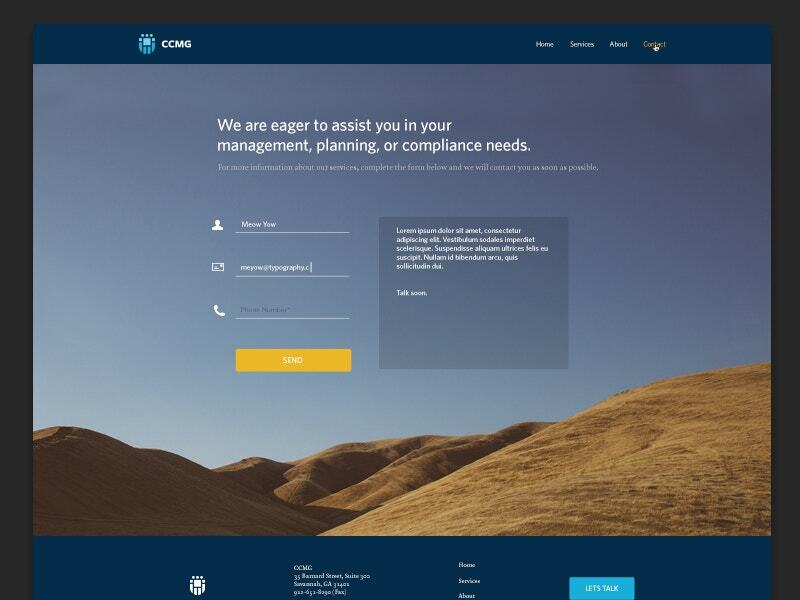 A website should have a highly visible contact us page to become successful. 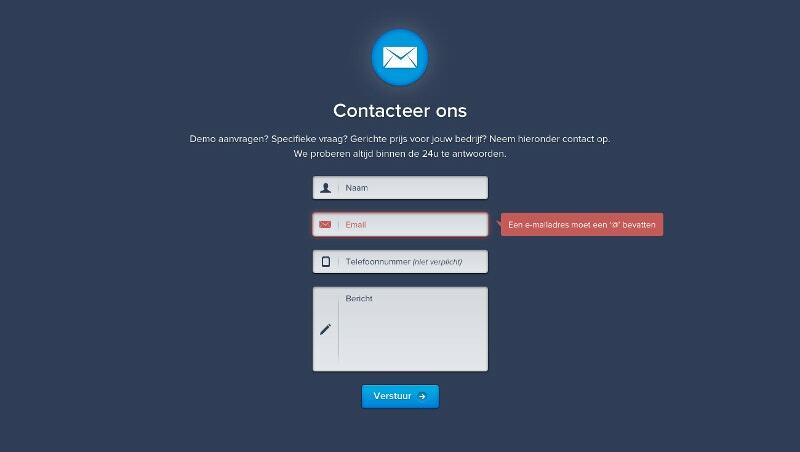 It will be very frustrating for users if the contact form is not listed on the website. Hence let them find the contact forms without any hassle. 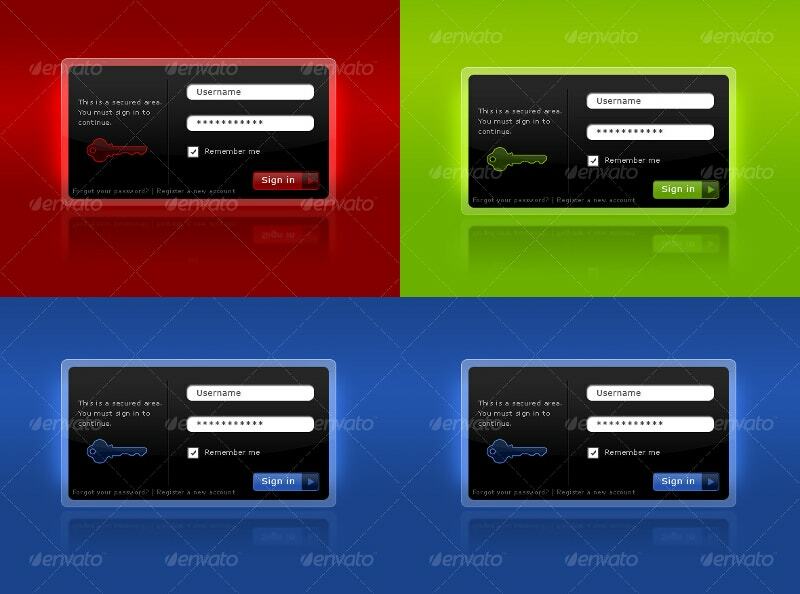 The new PSD Contact forms those are decoded below adds legitimacy to your website and business. 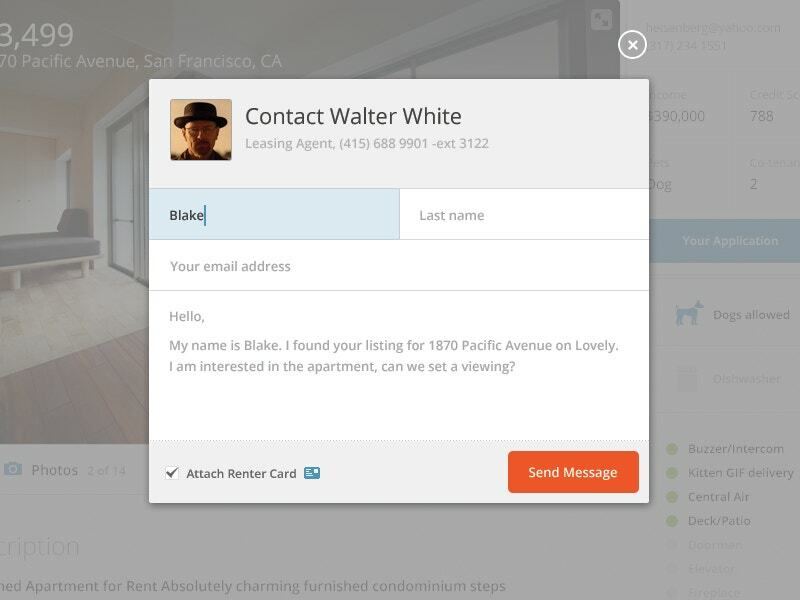 They allow the users to fill all the contact information required such as phone number, physical address, email address etc. 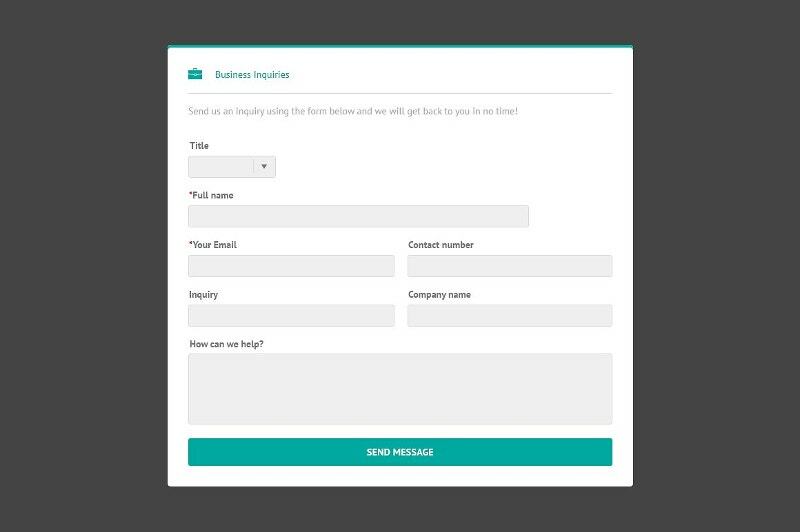 You are welcome to download and use this clean contact form design for your next website. It costs $4. It is full of colorful web elements. You can use this form for healthcare, education, and other domains as well. This is a coming soon template with a Minimalistic design. 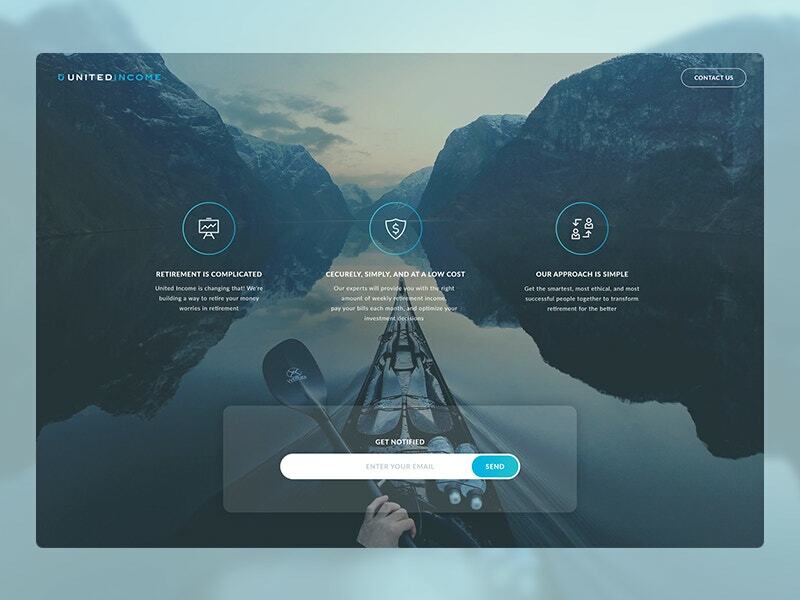 If you want to use your web space in a simple way, you can go for this. 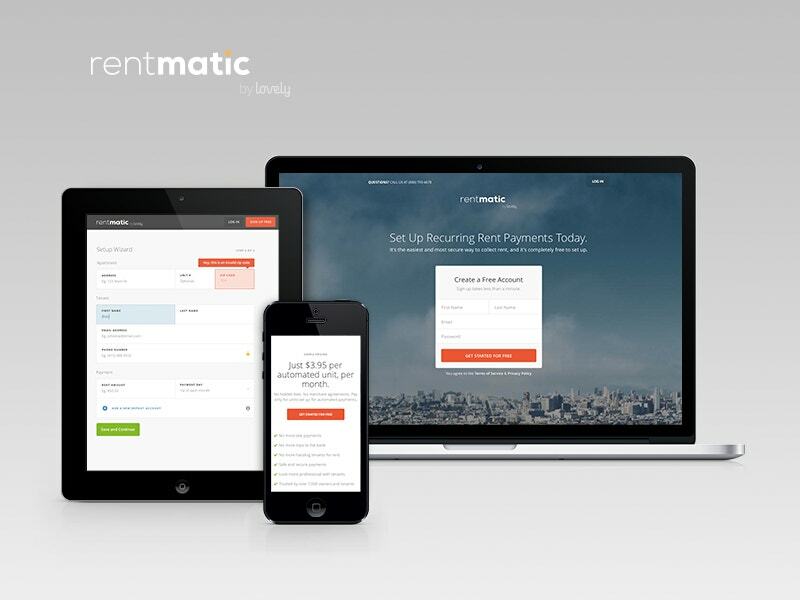 Bootstrap makes this browser compatible and it perfectly blends on any device. It costs $13 and comes with 6-ready-to-use styles. 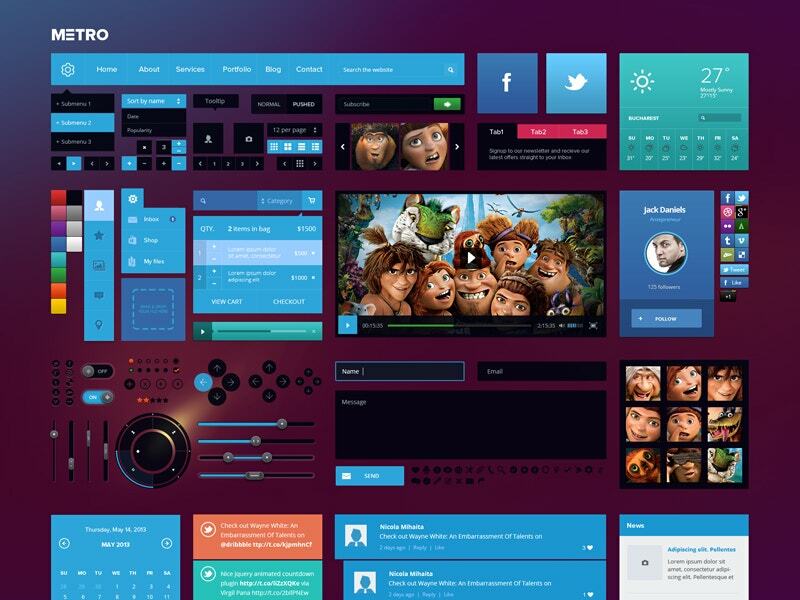 Other features including responsive, retina ready etc. Now digital interaction gained so much of prominence as the people are spending more time online. 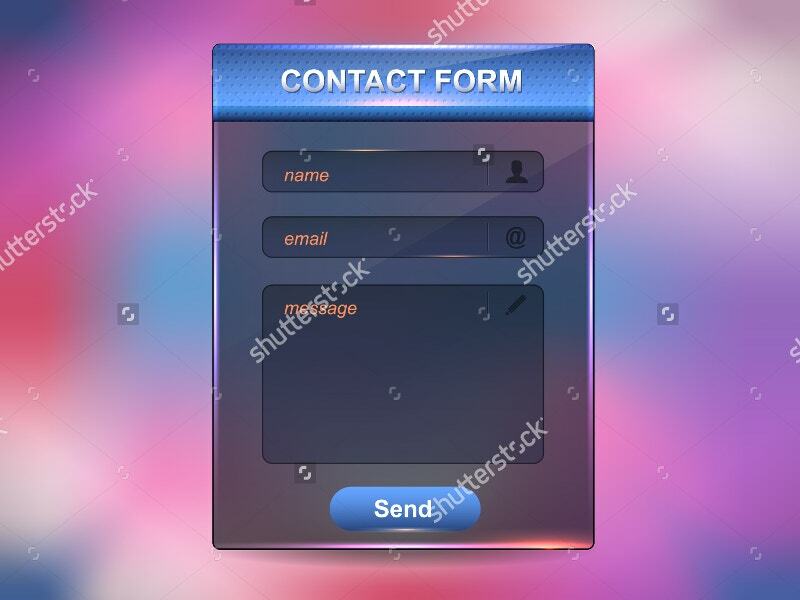 In this regard, Contact forms became one of an unavoidable integratives. 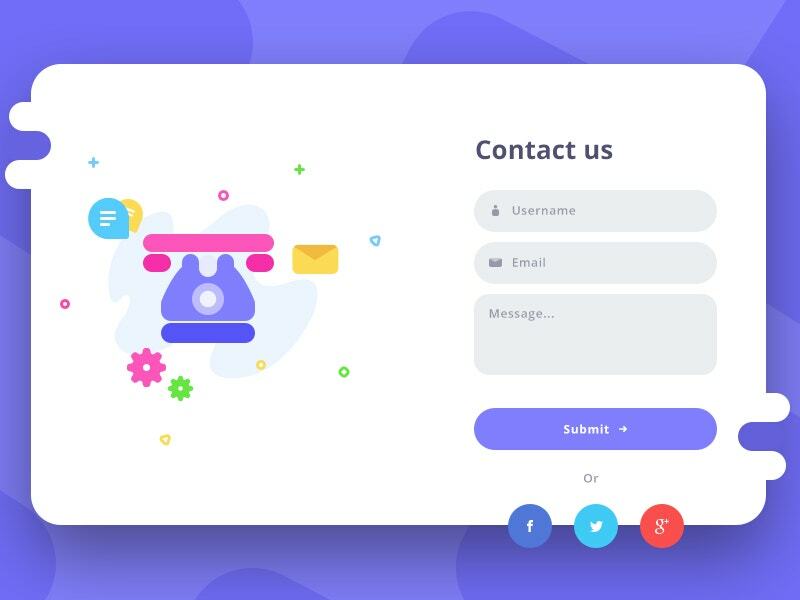 This Contact form vector fills all your contact needs. This Sign-in/Sing-up form pack cost $10. The bundle comes with five professional designs and some impressive effects. 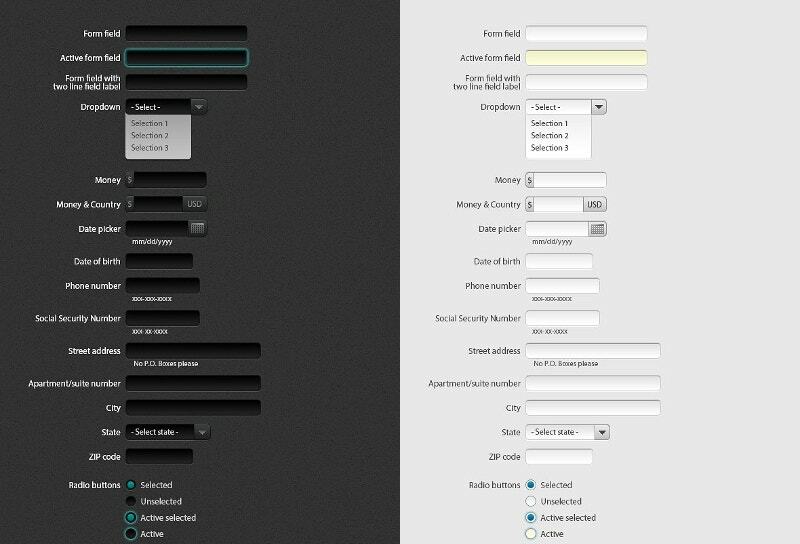 For example, the bootstrap allows you to place it wherever you want to place. It is 100% responsive. 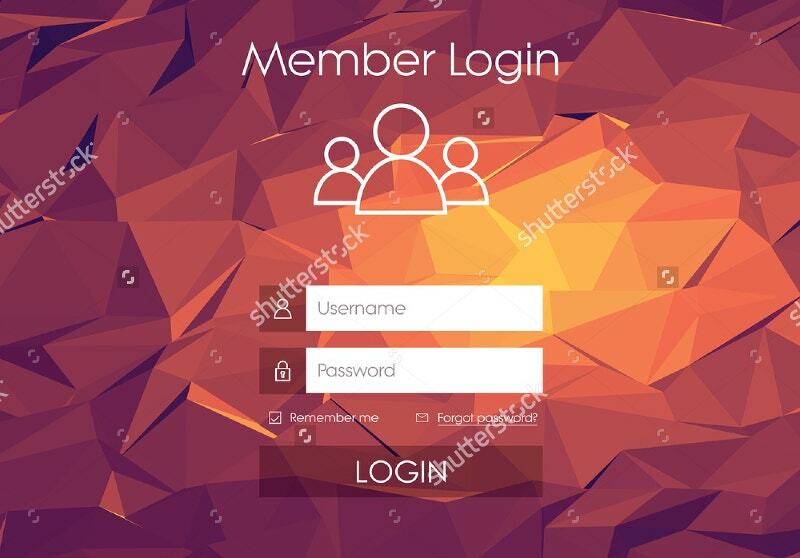 Designers are held responsible for creating appealing login forms that provide a great user experience. 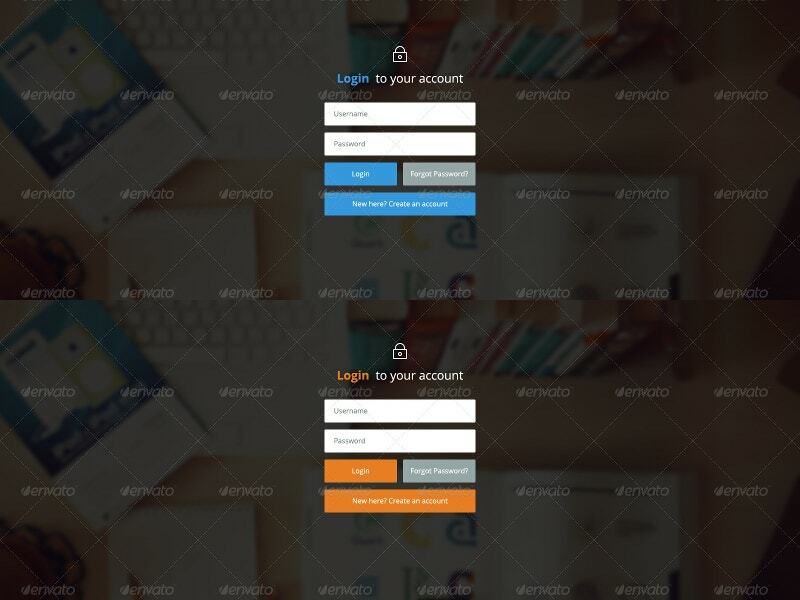 This Creative Login form template can be used for both websites and mobile applications. 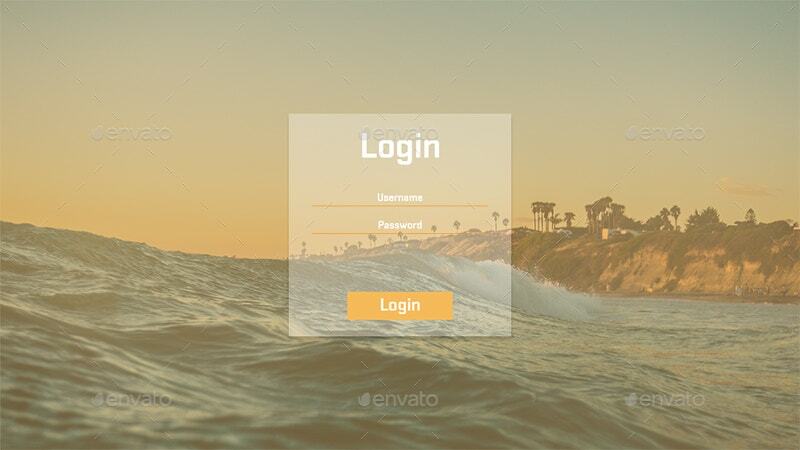 This vector provides rich UI as well. 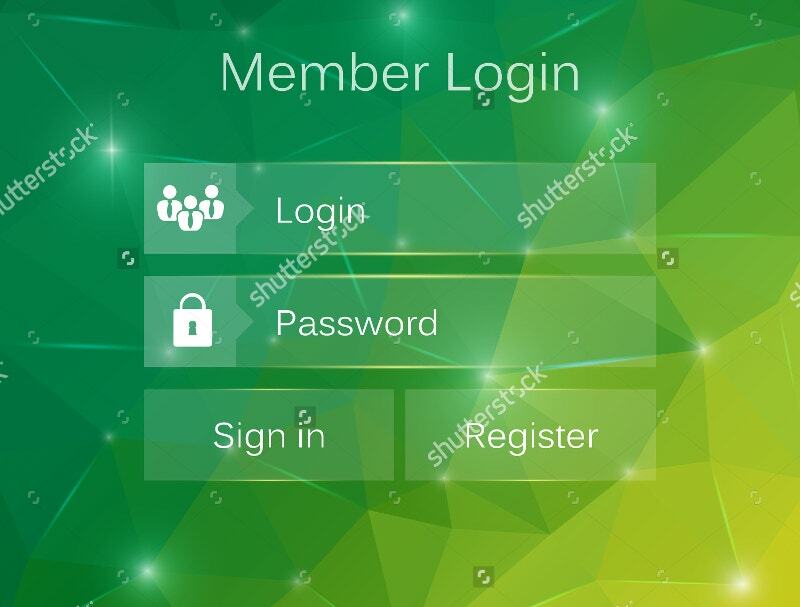 This flat User Interface Design can be used as your login and register form. It costs $2. All the 28 PSD files are layered including 14 different flat color variations. Ignoring a sustainable design is a sin. 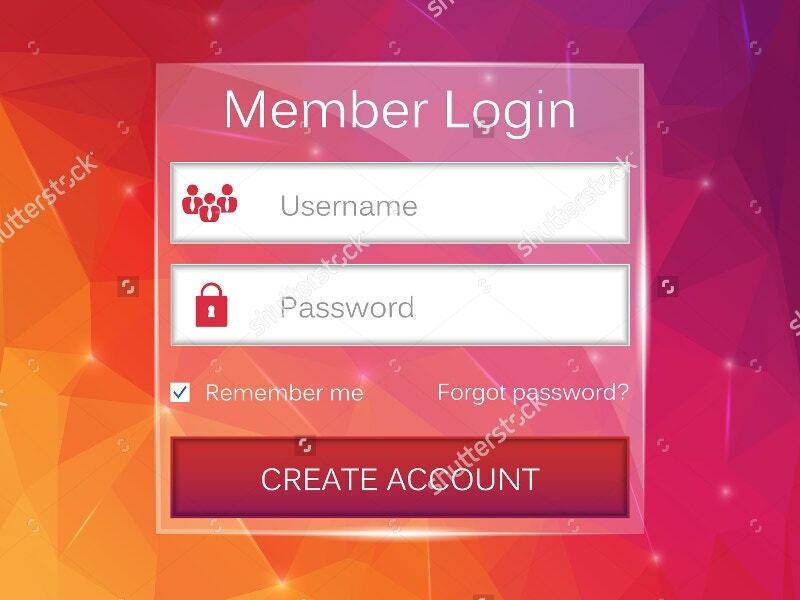 You can use this for member login and administrative login. 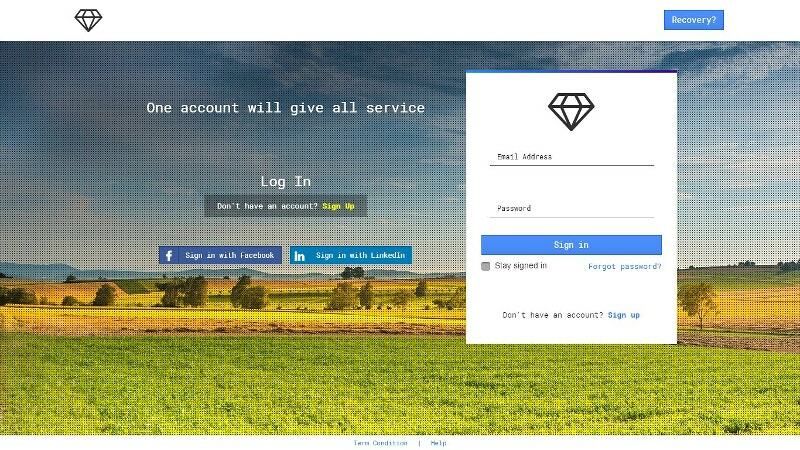 Because a dynamic website cannot be finished without a login form and signup form. 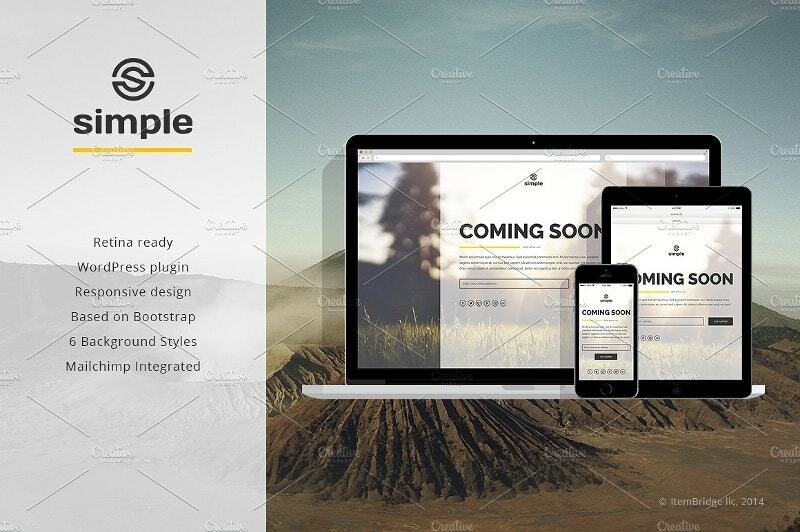 This Simplistic WordPress Theme comes at $30. 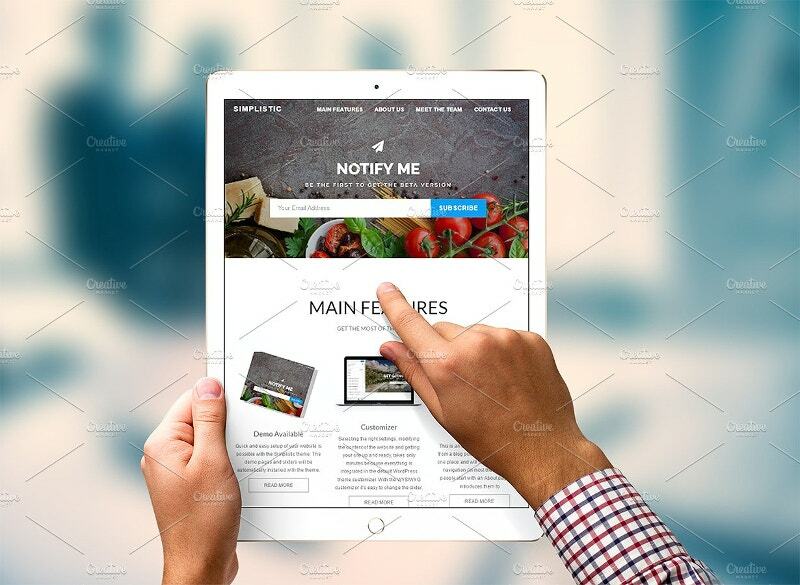 Think of this one-pager as your initial business card that gives a jump-start to your website. Get your users ready to take the action. Did he code it? Well, we don’t know. But it’s really nice-looking with a minimalistic approach However, minimal need not is simple. 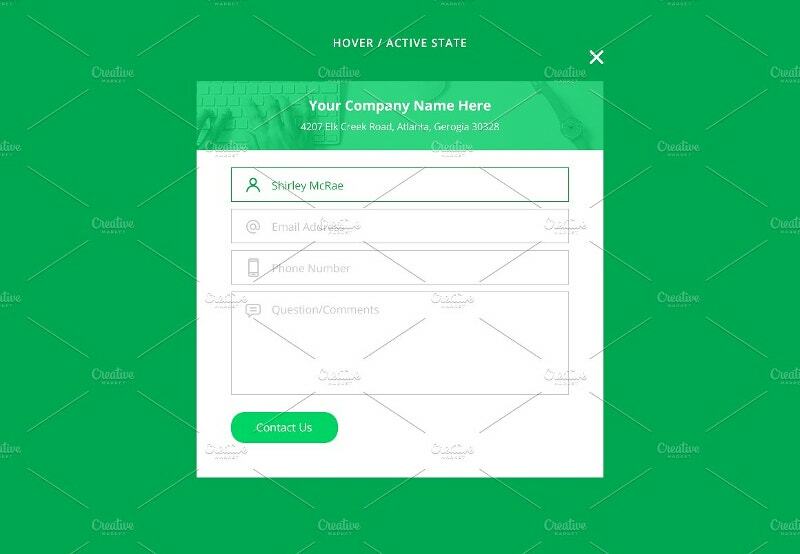 You can add some animations to the hover states. 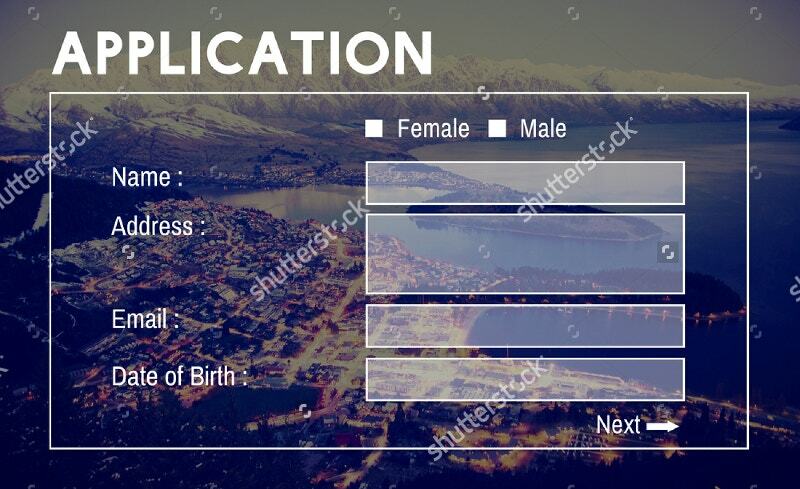 You can extend the purpose of this application form to your requirements. Let the users fill all that is needed and submit it online. You can make a print-out of it as well. 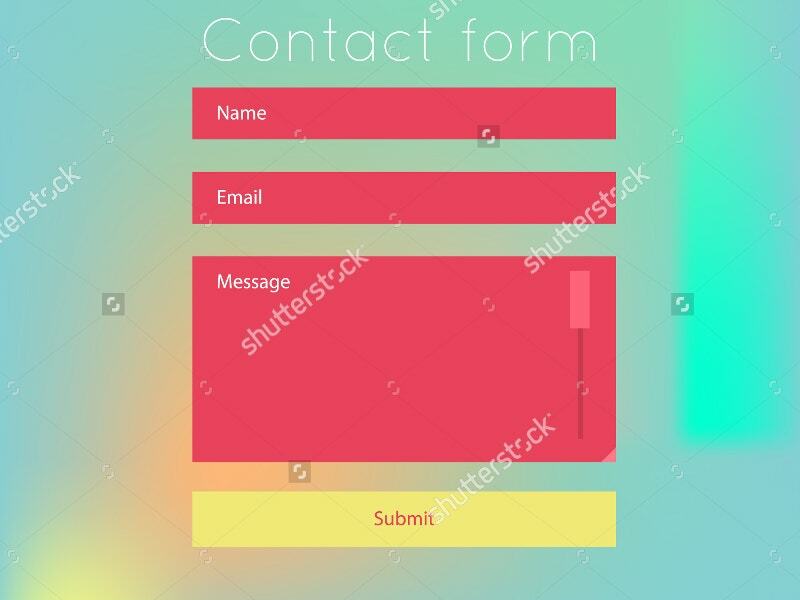 Contact forms are gateways that connect the users to you. Login forms generally are minimal with a field for username and another for a password. Replace your existing pale Contact forms with these. They consist of all effective fields while showcasing your service/brand. You don’t need a database to maintain these.